This will provide a constant temperature reading, whilst the display unit remains outside of the fridge, this is done with an internal probe. 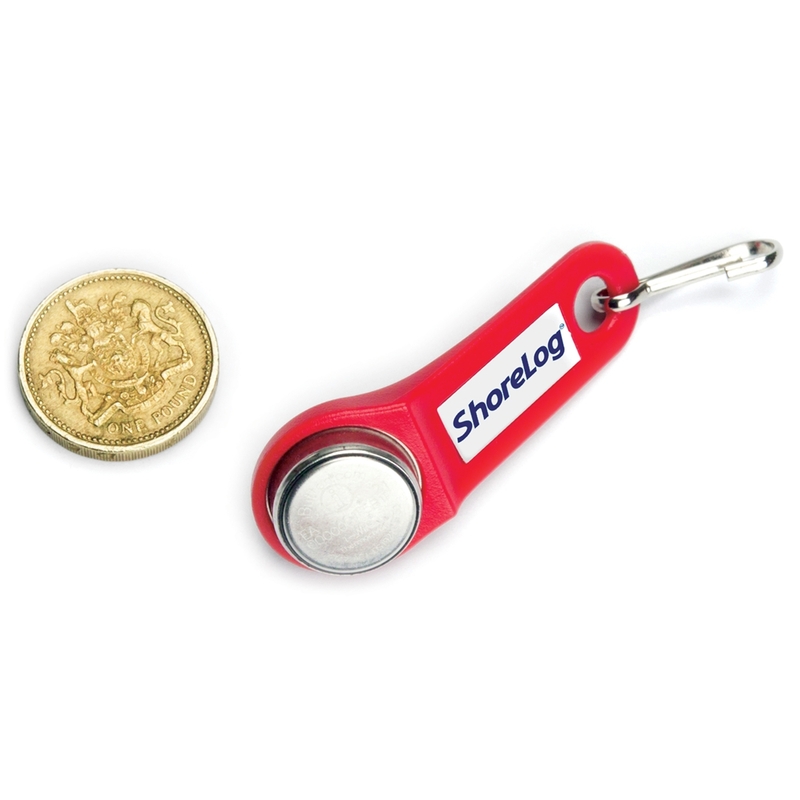 Handy data logger can be used in fridges to record temperatures and store up to 1 years worth of data. Gives you and your staff peace of mind that the vaccines in your refrigerator are stored at the correct temperature with the easy to use USB Data Logger. 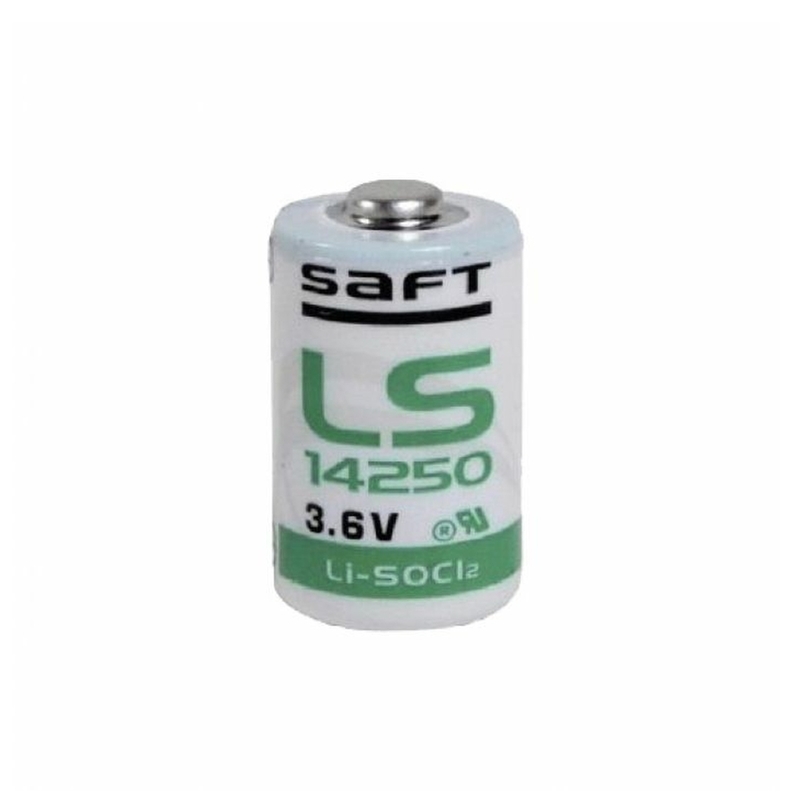 High capacity, non-rechargeable 3.6V lithium ½AA battery for data loggers. Advanced data logger with LCD display showing current temperature. 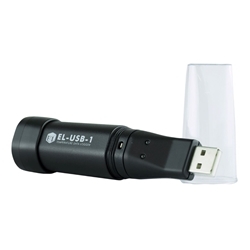 Can be used in fridges to record temperatures and store up to 1 years worth of data. Gives you and your staff peace of mind that the vaccines in your refrigerator are stored at the correct temperature with the easy to use USB Data Logger.